Aimee was born and raised in Indiana, United States. Leontiy was born in Moscow, Russia, and lived in Connecticut and Pennsylvania after moving to the states. Aimee and Leontiy met during law school in Indianapolis, Indiana. Leontiy won Aimee over during a game of shuffleboard. During their second year in school, Aimee met Leo in Paris while he worked for an NGO in Geneva. They have been together ever since, enjoying traveling together to places such as Europe, the Caribbean, and throughout the United States, while also working as attorneys in the city. Leontiy proposed to Aimee on Labor Day 2015. Leo proposed during a run, stopping in front of Robert Indiana’s original “Love” statue. 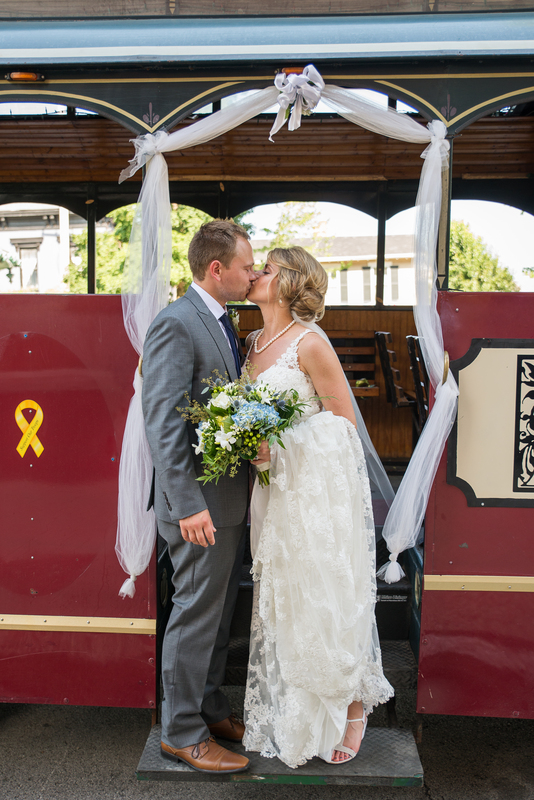 The couple married in June 2016 in Madison, Indiana, Aimee’s hometown. In September 2016, Aimee and Leo decided to leave the attorney life for a while and departed for a six month adventure throughout South America. Some folks have expressed an interest in following along…for you, the couple has created this site.